In addition to our transmission services at All-O-Matic Transmission Clinic Ltd., we also offer a number of driveline services to keep your vehicle in top shape at all times. Read through our services below, and be sure to give us a call to learn more or schedule your appointment today. 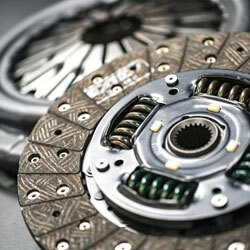 All-O-Matic Transmission can replace your clutch with a stock unit or heavy duty, high performance unit. 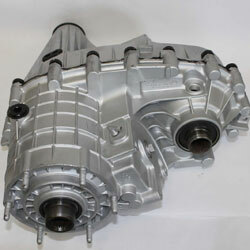 All-O-Matic Transmission specializes in transfer case and 4x4 problems. We can repair t-case chains and gears or replace with rebuilt units. 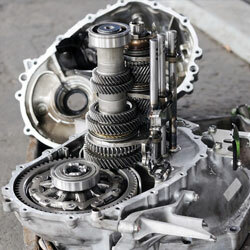 All-O-Matic Transmission specializes in repairing, rebuilding and installing standard transmissions. All-O-Matic Transmission has the tools to repair wheel bearings, hubs, mounts, brakes, and front end components. We will listen to your vehicle – if it howls or hums, it could indicate a bad or worn wheel bearing, hub, or mount. 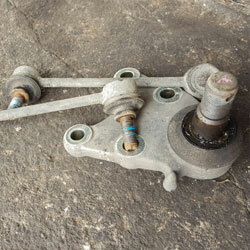 While doing front end repairs, we will inspect and replace brakes, as well as front end parts, if necessary. 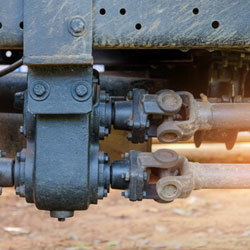 All-O-Matic Transmission has the technicians to diagnose and repair all of your U-Joint, Axle, and Driveshaft needs.